Once again, SPC has expanded its unstructured networking channels. This time, we’re headed south to lovely Walpole. 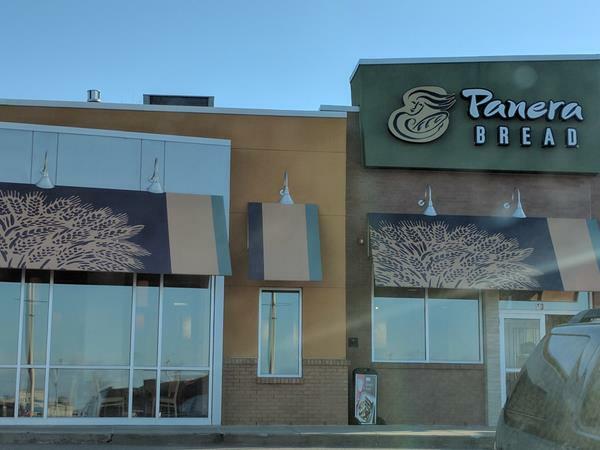 Specifically, the Panera Bread on the south side of Walpole Mall on May 4. Here's how it works: RSVP on meetup.com, then just show up, buy yourself some lunch and gather ‘round the virtual fire! You don't need to be an SPC member to attend. We've picked 1:00 p.m. on a Friday as our start time to avoid the lunch rush and let people take as much time as they feel they can afford. Natalia Olive, a member of the SPC Board, has volunteered to anchor this gathering. She will have a table sign with the SPC logo. RSVP here, and we will see you there!